and practice guidance on quantitative finance and investment strategies. and we pride ourselves on making the world a better place. and Digitalization of the Banking Sector. Find out more. Our latest news, upcoming and past events. Learn more about our Publications. The only maths masters of its kind in Melbourne. Find out more. 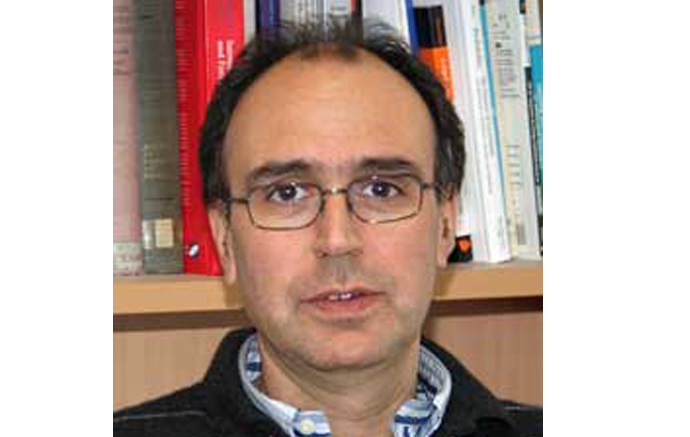 Gregoire Loeper is a Professor of Mathematics at Monash University since September 2015, and Centre Director. 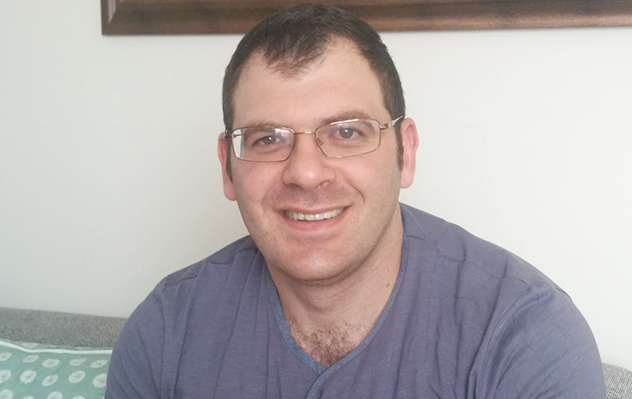 ​A/Prof Yan Dolinsky is an Associate Professor in Financial Mathematics at Monash University since March 2017. 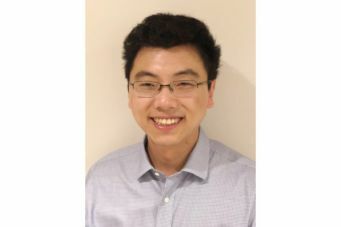 Dr Ivan Guo is a lecturer in Financial Mathematics at Monash University since February 2017. 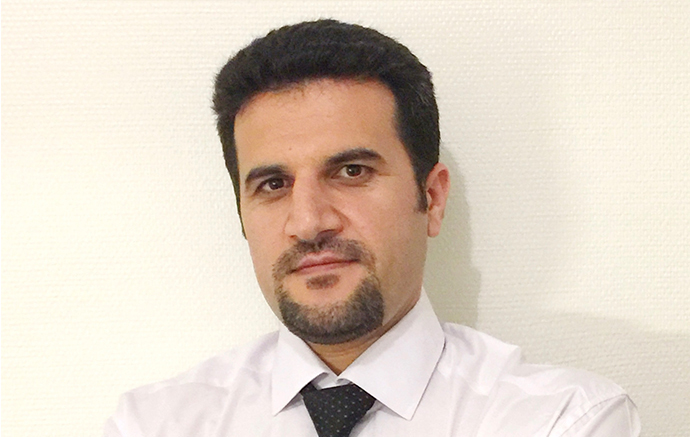 Dr Hasan Fallahgoul is a Senior Lecturer in Financial Mathematics at Monash University since July 2017. 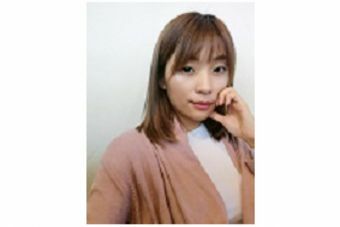 Dr Kihun Nam is a lecturer in Financial Mathematics at Monash University since July 2017. Professor Kais Hamza works in the School of Mathematical Sciences at Monash University as Associate Professor and Deputy Head of School. 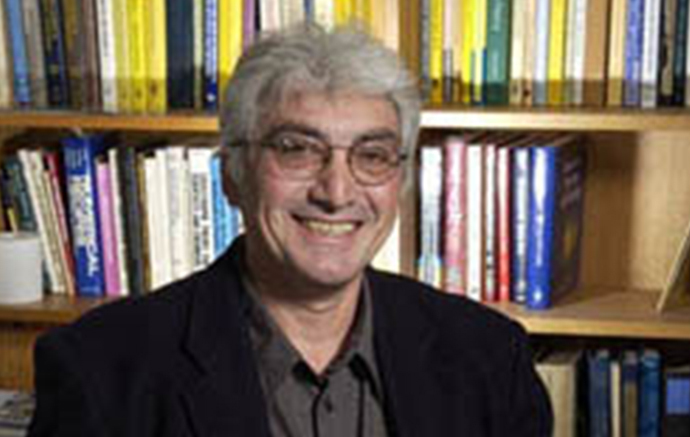 Professor Fima Klebaner works in the School of Mathematical Sciences at Monash University as a Professor. 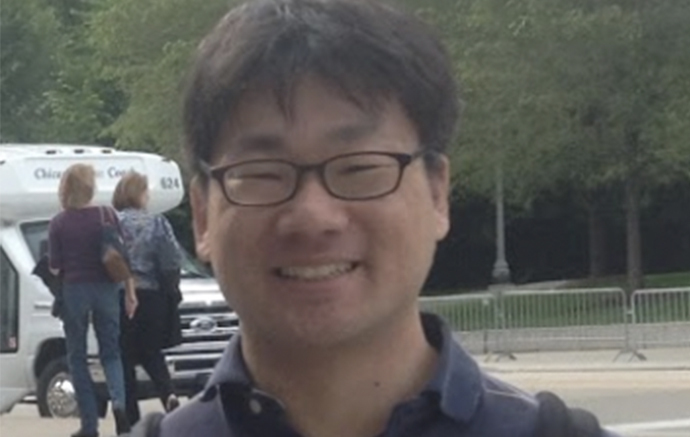 Dr Dan Zhu is a lecturer at the department of Econometrics and Business Statistics, Monash University. 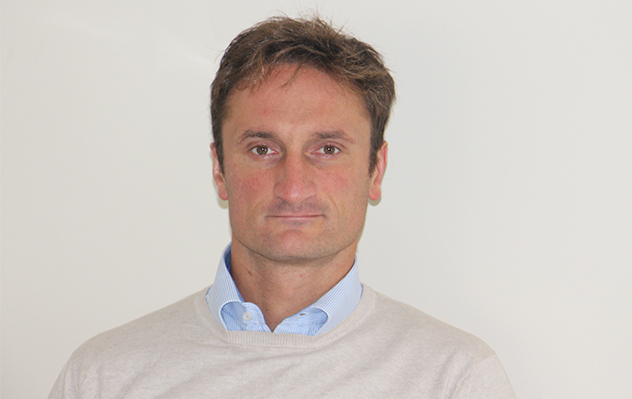 Mark is an Adjunct Associate Professor of the Centre and currently supervising research on optimal FX hedging for fund managers. 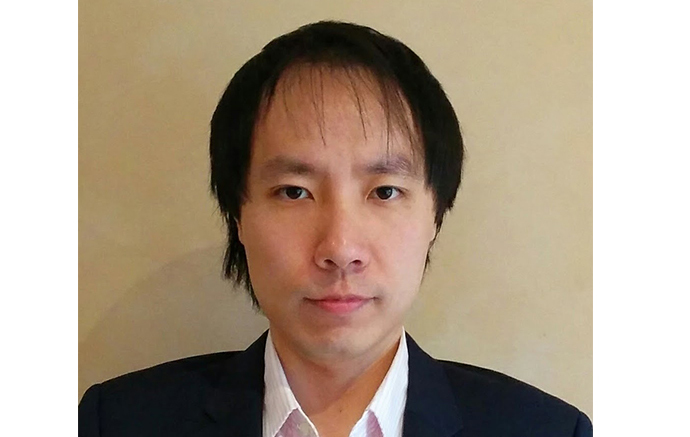 Dr Yu Tian is an Adjunct Senior Research Fellow of the Centre, and is a Senior Consultant, Pricing and Risk Analysis, of NAB/MLC Wealth. 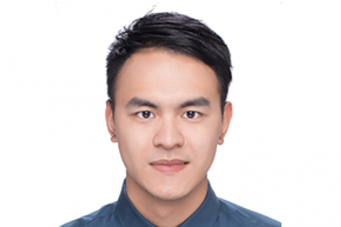 He is also the Chair of Q Group Australia, Melbourne Sub-Committee, and Associate Editor of ANZIAM Journal.